Trophy Eyes w/ Stand Atlantic and Paradise Club. 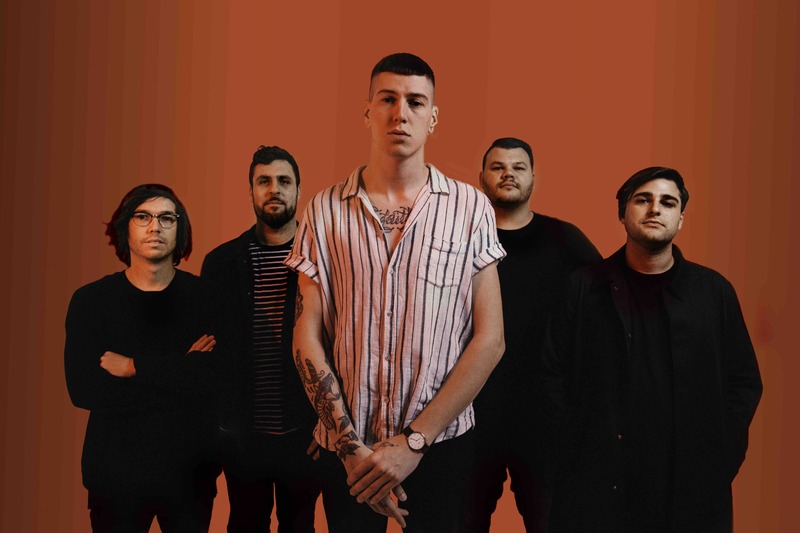 Trophy Eyes are back after a succesful capital city run supporting their new record The American Dream, out now via Hopeless Records. The first single lifted from the album, “You Can Count On Me” premiered on triple j’s Good Nights and the new video can be viewed below.